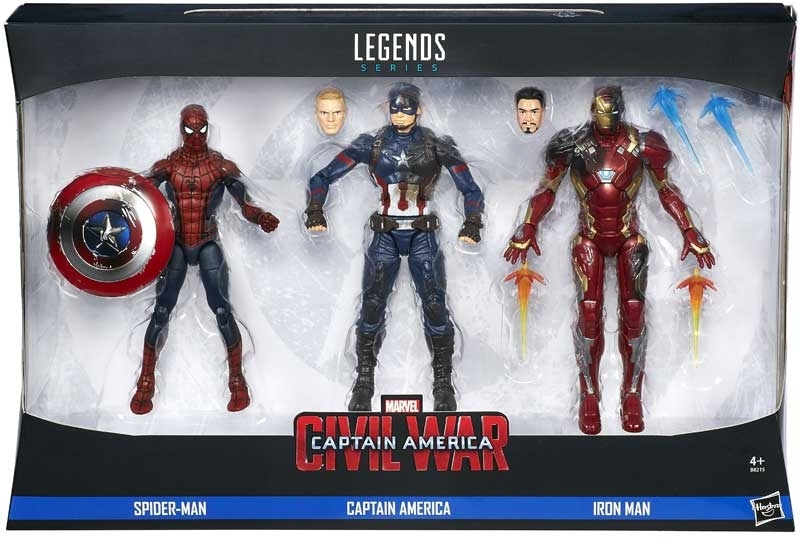 CAPTAIN AMERICA CW 6INCH LEGENDS SERIES 3 PACK - Marvel Legend Series 6" Marvel Legends is a fan-focused figures collectable series! 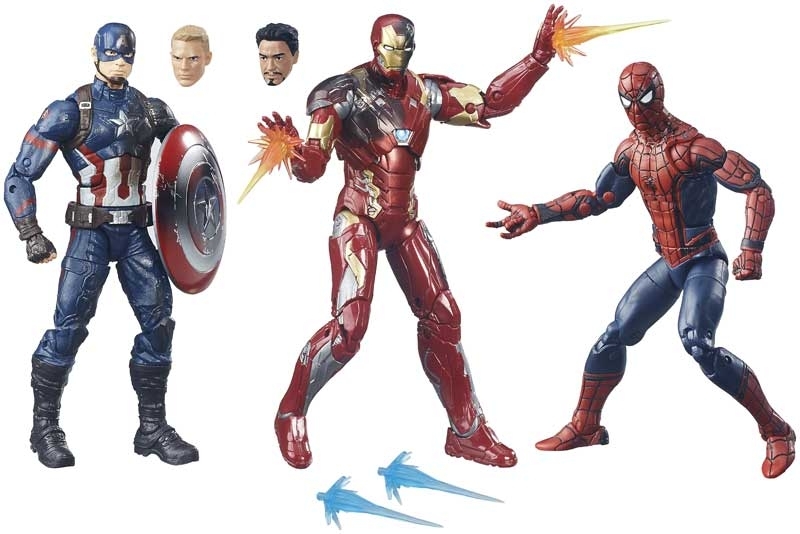 This 3 pack features 3 Marvel Legends Spiderman Captain America and Ironman. 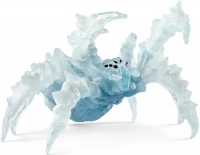 This mix of Avengers figures deliver high-quality deco and detailed articulation. 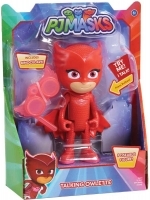 When the lines between right and wrong are blurred which heroes will emerge victorious.